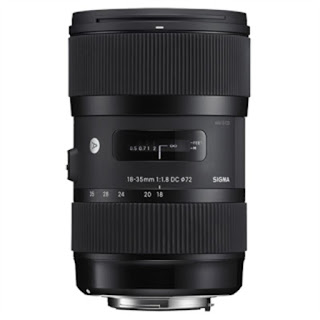 Sigma are renowned as makers of some of the finest camera lenses in the world. With a history that dates back to Japan in 1962, Sigma have a wealth of knowledge, experience, and expertise behind them that goes into designing every one of their lenses. With that being said, we've decided to pick out our top 5 picks of the best lenses that are available from Sigma at the moment. Unlike some 'Top 5' lists, we've not just picked the most expensive lenses available, we've chosen 5 lenses that represent a combination of the absolute epitome of optical design, surprising affordability, and excellent design. Fulfilling the whopping focal length of 150-600mm, this lens comes in a full frame mount for Sigma fit, Canon EF mount, and Nikon F mount. 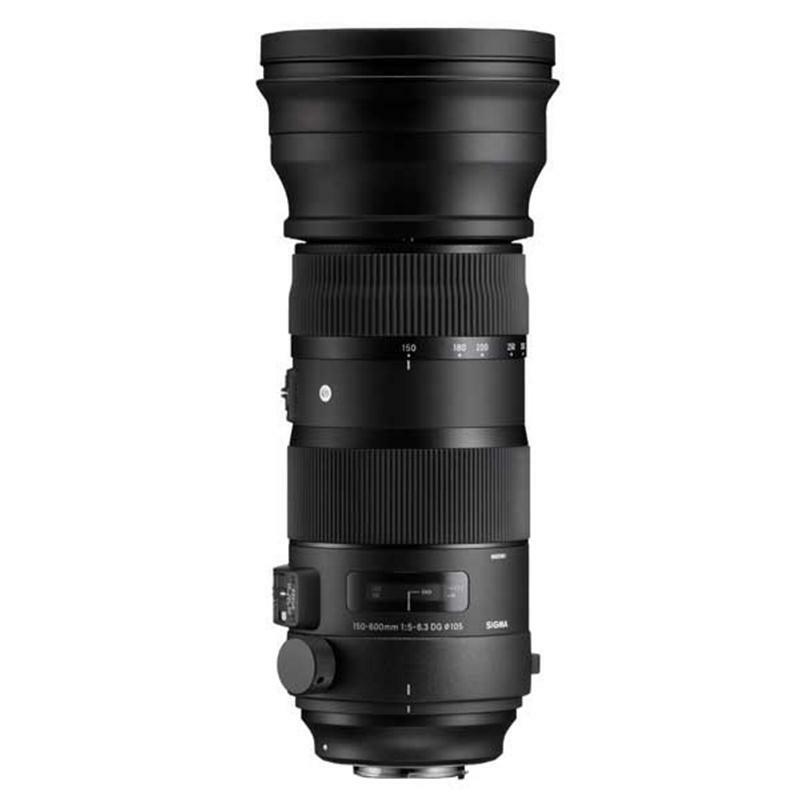 The Sigma 150-600mm Sports lens has been designed to meet the needs of avid sports, wildlife, and nature photographers. 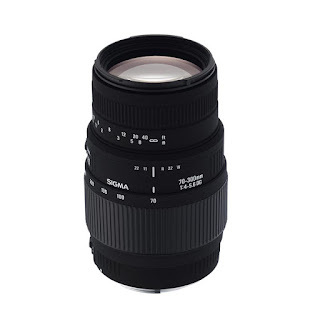 With an exceptionally long reach to the lens, and a supreme construction (the entire lens is dust and splash proof), this lens offers outstanding optical quality that's in line with Sigma's high-end lenses. From one end of the price spectrum, to the other. We've included this lens because it's £99. So for less than £100 you get a brilliant little lens that's absolutely perfect to get anyone started with experimenting with longer focal lengths. 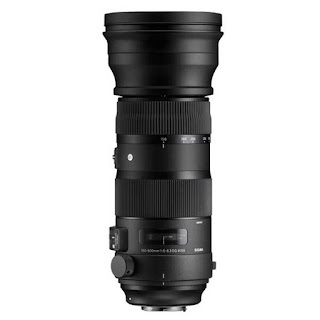 The Sigma 70-300mm f/4-5.6 DG has a closest focusing distance of just 1.5m, and captures images at half life-size (1:2) which gives it its Macro designation. It's a compact and lightweight telephoto zoom lens for full-frame or APS-C sized cameras that's less than £100 and available in Nikon F mount of Canon EF mount. 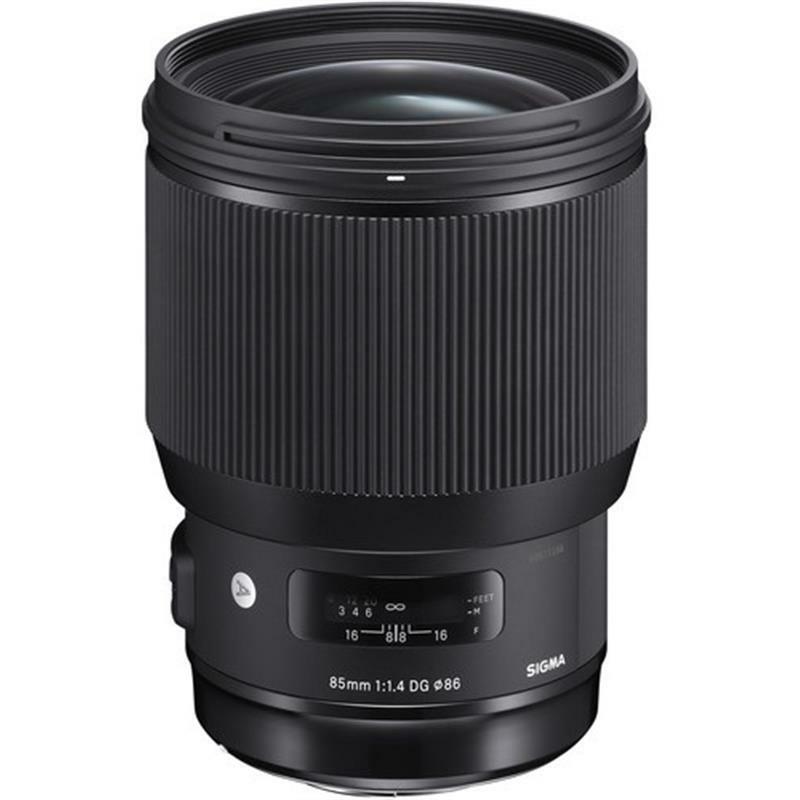 If you want one up from this, take a look at the Sigma 70-300mm f/4-5.6 APO DG Macro lens - similar to the above lens but this is part of Sigma's APO (Apochromatic) line of lenses with low dispersion glass for reduced chromatic aberration. It had to be in here somewhere, really. Rated one of the best lenses in the world by DXO Mark, the Sigma 85mm f/1.4 is a lens of supreme quality and ability. At less than £1,000, it's also an absolute bargain considering the quality of the glass inside. Other lenses from Canon, Nikon or Zeiss range anywhere from £1,400 to £3,000+. The Sigma 85mm f/1.4 is sure to be a legendary lens of its time - perfect for portraits, weddings, and far more besides. 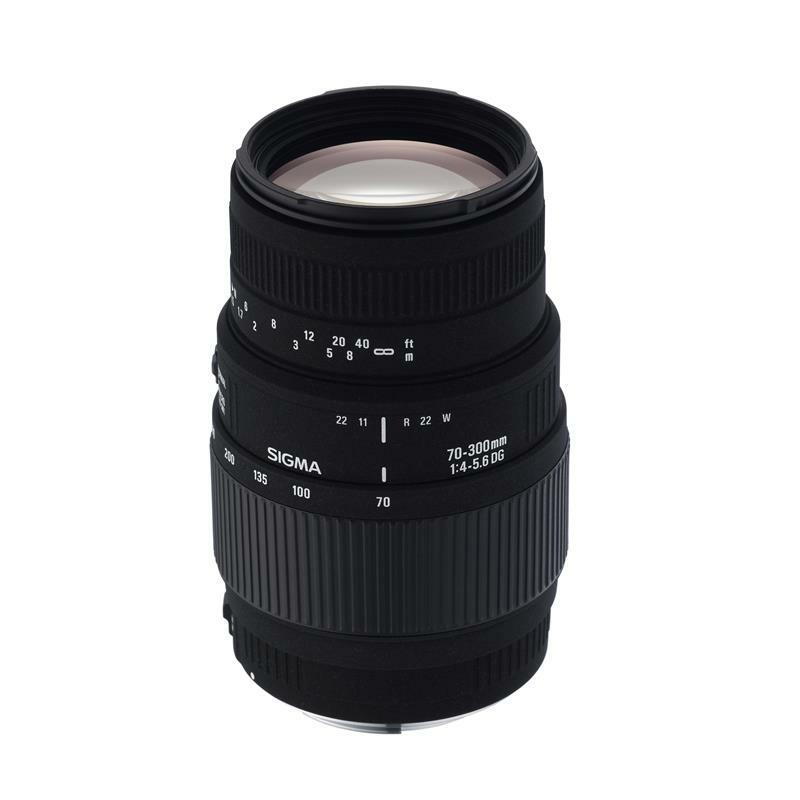 A brilliant standard-zoom lens from Sigma that fulfils the slightly wider end of the standard-zoom spectrum. With a maximum f/1.8 aperture, this full-frame lens is perfect for so many applications, from weddings and events to portraits and landscapes. The versatility of this zoom range is why it's been included in this list. That and, as per Sigma's mantra, it's affordable compared to similar focal lengths. 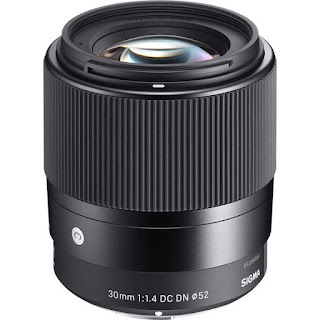 Stepping away from the full-frame lenses, the Sigma 30mm f/1.4 is available for Sony E-mount APS-C mirrorless cameras and Olympus and Panasonic micro four thirds mount mirrorless cameras. 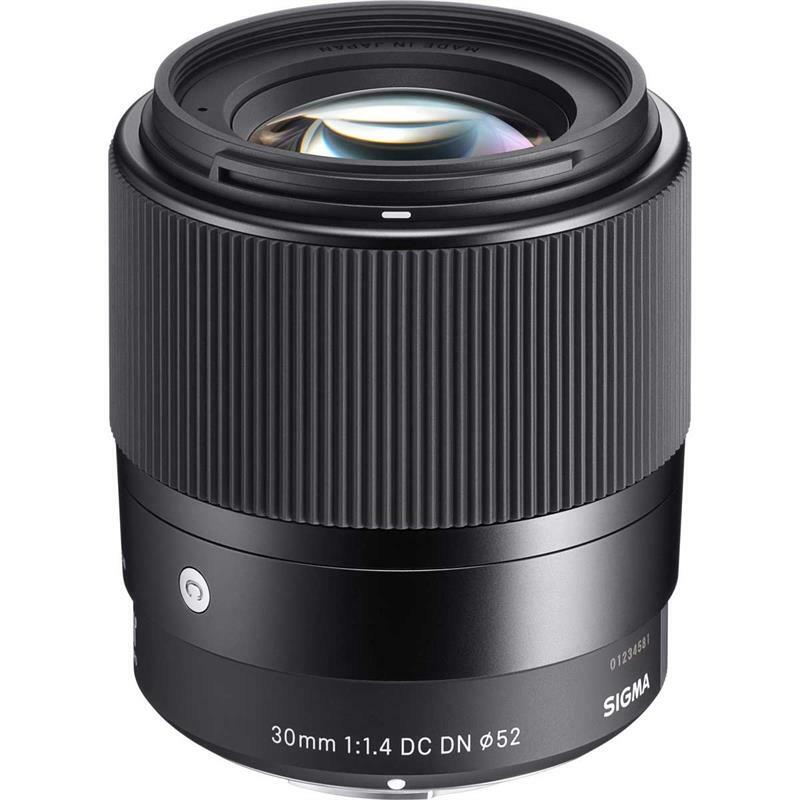 As part of Sigma's Contemporary line-up, this extremely compact 30mm lens is fully compatible with Sony's Fast Hybrid AF. 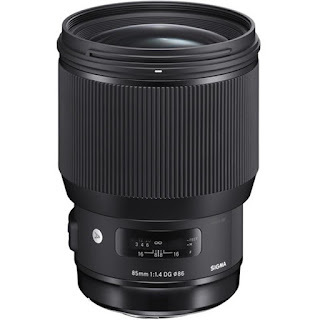 With an effective focal length of 45mm, this Sigma lens offers a versatile focal length that's ideal for portraits and much more besides, with a bright f/1.4 aperture. 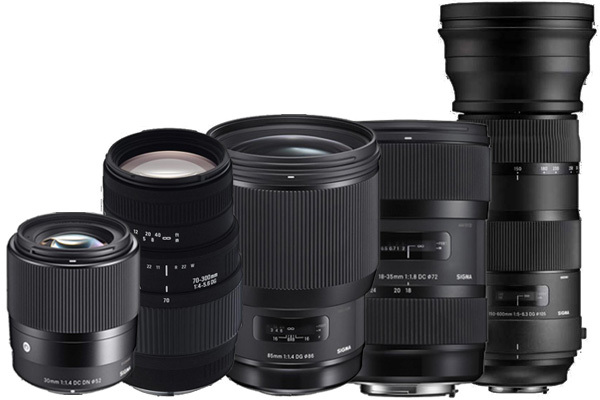 This list is only 5 of Sigma's many lenses - head over to parkcameras.com to see all the Sigma lenses we have available! Purchased the Sigma 85mm f1.4 from your London store have tried it on 4 cameras.Samsung Nx1,Eos m6 with adaptors and a M6 electronic view finder,EOS 77D.On these cameras it makes it 85MM f1.8. I also own a 6DMk 2. On all these cameras fast focusing and sharp.